If you are looking for healthier gluten-free breakfast, lunch, and snack items, then this one is for you. I get stuck in a rut sometimes with my breakfast. I am not a big smoothie fan, so I decided to make one, without blending it and it ended up being an amazing parfait! I use Greek yogurt and stevia to make an extra healthy start to my day. 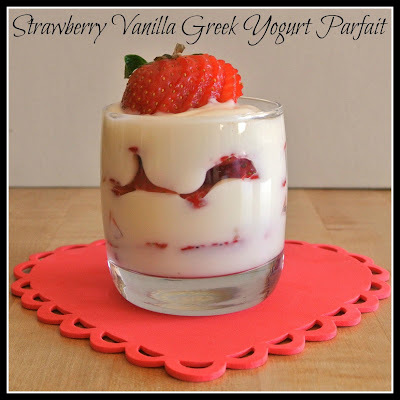 Whisk together yogurt, sweetener, and vanilla to make vanilla yogurt. You can also purchase vanilla yogurt but they tend to be high in sugar. Wash your strawberries, remove the stems and slice into thin slices. 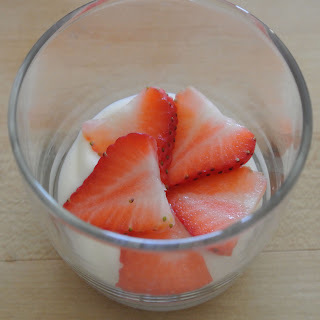 I save one strawberry and keep the stem on and garnish the top of the parfait. 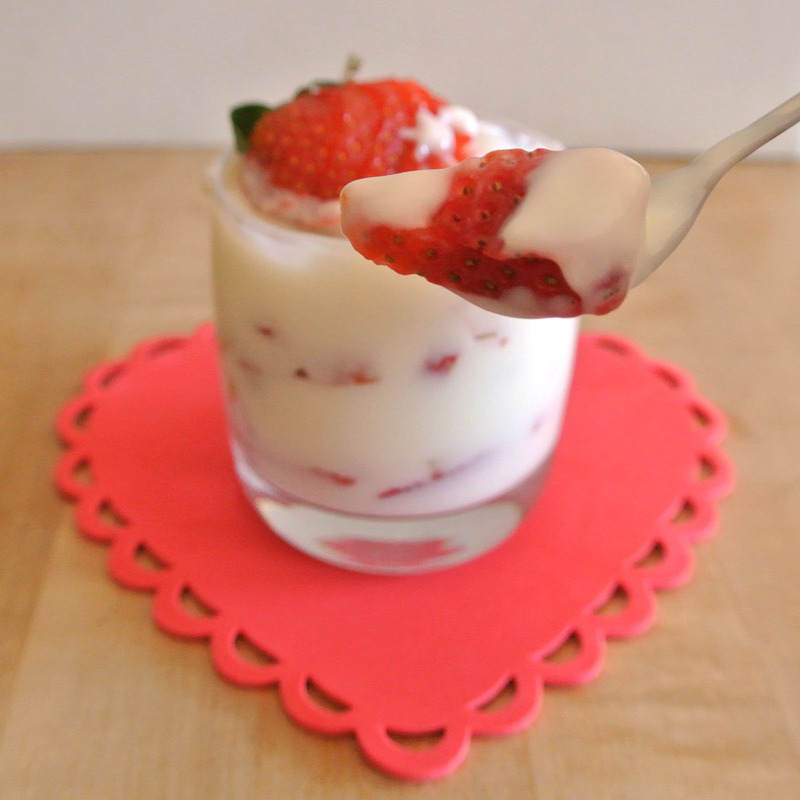 Layer your parfait rotating between yogurt and strawberries. It doesn't matter the order. Repeat to make 4 layers. Top with one sliced strawberry with the stem on. Delicious! Looks amazing! Love your blog! Pesto Green Beans and our new loft!